6-9 May, 2019, Zagreb, Croatia has been announced. and need some financial support you are invited to apply for sponsorship. EURASLIC XVIII - Registration & abstract submission open! Newsletter, No 47 (2018) has been published. 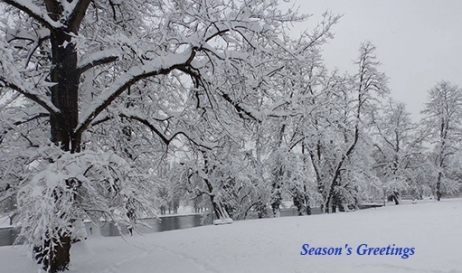 Best wishes for Holiday Season and New Year filled with prosperity and success! 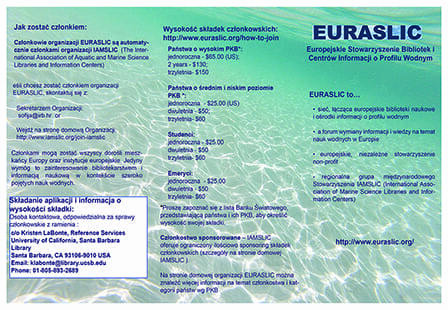 EURASLIC Leaflet is available in Polish as well!